Historically rich and culturally diverse, the island of Curaçao is a multi-lingual island. 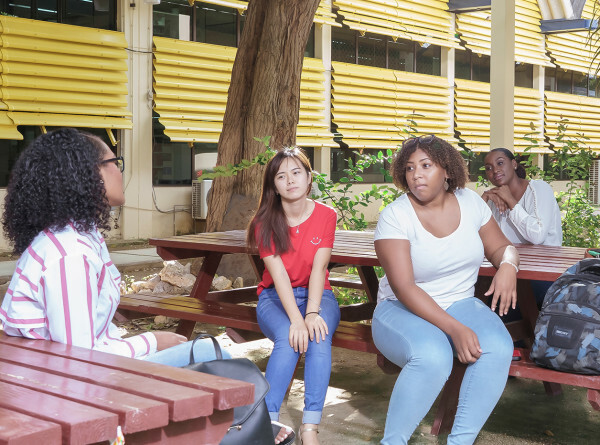 The local community of Curaçao needs skilled educational professionals. Teachers who understand the value of language and its fundamental role in growth and the learning of any new skill. Entering the second-degree language program at the UoC, embedded in this culturally rich and multilingual society is an opportunity to become part of the growth of future generations. English is a world language, a fundamental tool to communicate globally. A secondary education teacher needs to be able to stand his or her ground. We teach you to be flexible and improvise when needed. Your students relate to you and you are a skillful communicator. You will learn how to use knowledge, skills and attitudes in an integrated manner in complex professional situations. You will become a teacher with a second degree in English language teaching. With this degree you are allowed to teach on the following levels: SBO, VSBO and the first three grades on HAVO and VWO level. 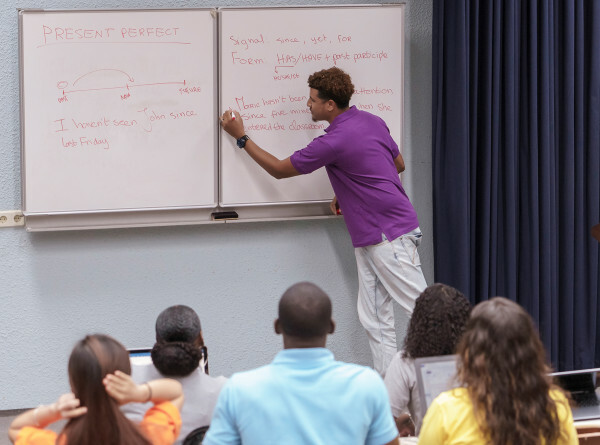 After accomplishing your second degree you can follow the professional Master for a first-degree diploma in order for you to teach at the higher levels of the HAVO, VWO and college level. 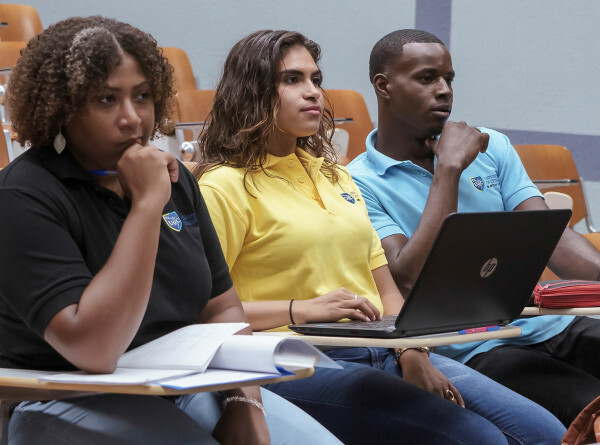 The University of Curacao offers this professional Master in Education.